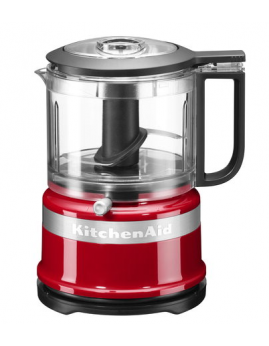 KitchenAid - Mini Foodprocessor 0,83 ltr. Contour Silver. 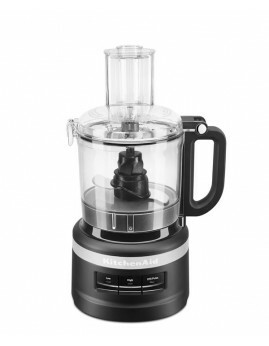 KitchenAid - Mini Foodprocessor 0,83 ltr. 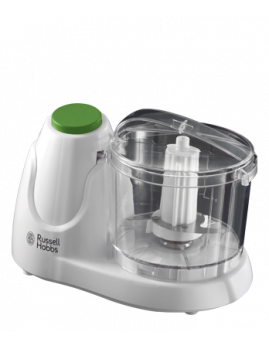 Rød. 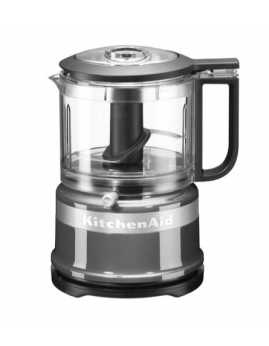 KitchenAid - Mini Foodprocessor 0,83 ltr. Hvid. 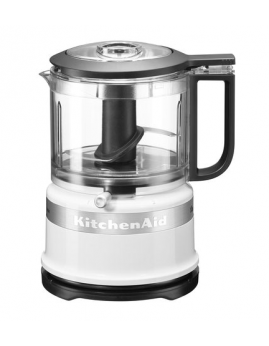 KitchenAid - 7 Cup Foodprocessor, Mat sort. 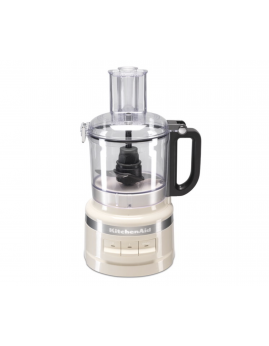 KitchenAid - 7 Cup Foodprocessor, Creme. 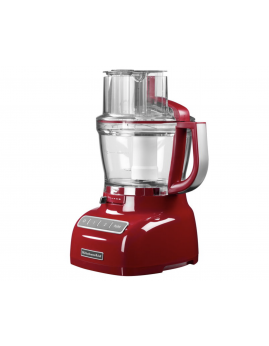 KitchenAid - Foodprocessor 3,1 ltr. Rød.